The City of Sugar Land is a thriving, populous Houston suburb. Located about 20 miles southwest of Downtown, 117,000 residents call the city home. This is a significant population increase from the 2010 census. In 2010 Sugar Land only had around 79,000 residents. 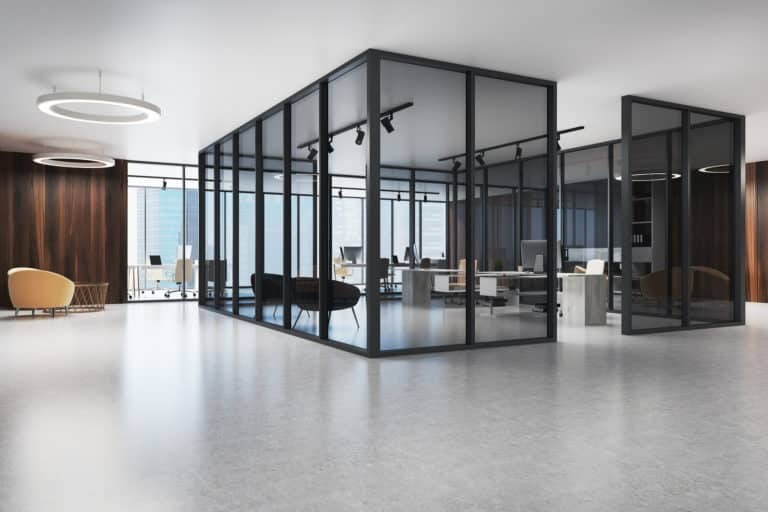 As the city, continues to grow, Sugar Land office space for lease becomes increasingly attractive to prospective office tenants. Imperial Sugar is Sugar Land’s namesake. Named after the company’s sugarcane crops and refineries, the city was founded as a company town in the 1910s. In 1959 the city was incorporated. Furthermore, the City of Sugar Land’s seal features Imperial Sugar’s crown logo. More recently, the city has been named one of the top 100 places to live (HomeRoute, 2004). It also claimed the title of “Fittest City in Texas” several years in a row (2004, 2005 (tie with Round Rock, TX) & 2006) for a city of its size. Since its founding in 1843, Imperial Sugar has kept its headquarters in Sugar Land. In addition, to its namesake, other businesses have operations in the city. Like many other Houston office submarkets, new and relocating businesses have options for Sugar Land office space. The energy industry has a strong presence in Sugar Land. The city is home to CVR Energy, Inc., a Fortune 500 company. Also, NalcoChampion’s Energy Services division is based in Sugar Land. Additionally, the city is home to Western Airways. Furthermore, the city also hosts a variety of engineering, software, and product companies. Schlumberger — The world’s largest oilfield services company. Schlumberger relocated some staff members from Houston in 1995. In 2015, the company moved its entire U.S. corporate headquarters to Sugar Land as well. It now occupies a 33-acre Sugar Land campus. In addition, the company is constructing additional new buildings in Sugar Land. As of 2017, this oil services company was Sugar Land’s third-largest employer. Minute Maid — The world’s largest marketer of drinks and fruit juices relocated its headquarters to Sugar Land Town Square in 2009. Due to a rise in relocations, Sugar Land office space is becoming more and more desirable. This is partially because of its proximity to Houston. The city also provides easy access to airports and major highways. As a result, the city continues to expand. Over the past few decades, this submarket has become a regional employment center. Throughout the area, there is almost 26 million SF of commercial office space. There is also a good deal of office space for rent in the city. At the end of 2017, Sugar Land had almost 7.7 million SF of office space. This space was distributed throughout 238 office buildings. In addition, another 115,000 SF of office space was under construction. Furthermore, the average annual asking rates for office space was about $26 per SF. Lastly, the 5-year vacancy average was at 10.6% at the end of 2017. Sugar Land has one of the highest office occupancy rates of any major Houston submarket. At the end of Q4 2017, Class A office occupancy was over 92%. This is in contrast to some other suburban areas. In some submarkets, occupancy rates are around 60% or less. Economic Growth — In the days of Imperial Sugar, the city was a one-company town. However, both the Sugar Land EDC and the Greater Fort Bend EDC have worked hard to attract diverse businesses. And their efforts have paid off. Consequently, Minute Maid was enticed to relocate from the Galleria area to Sugar Land in 2009. Fewer Options, Smaller Tenants — Compared to many other commercial submarkets, Sugar Land is small. Yet despite its size, the commercial office market is diverse. Also, this is a newer office market that draws smaller tenants. 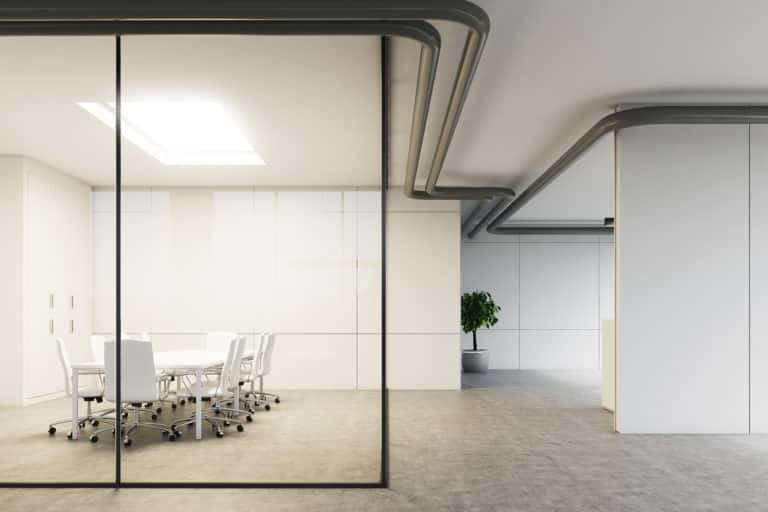 However, if smaller tenants vacate office space, it doesn’t leave large holes in the submarket. Quality-of-life Focus — Sugar Land is sometimes compared to another thriving submarket: The Woodlands. Both places have vibrant town centers, newer schools, ample housing, and plenty of amenities. This includes Sugar Land’s Imperial Market, a $200M development of the old Imperial Sugar Refinery. Also, people like the prospect of a short commute to work. Therefore this focus on quality-of-life makes this town an attractive place to both live and work. 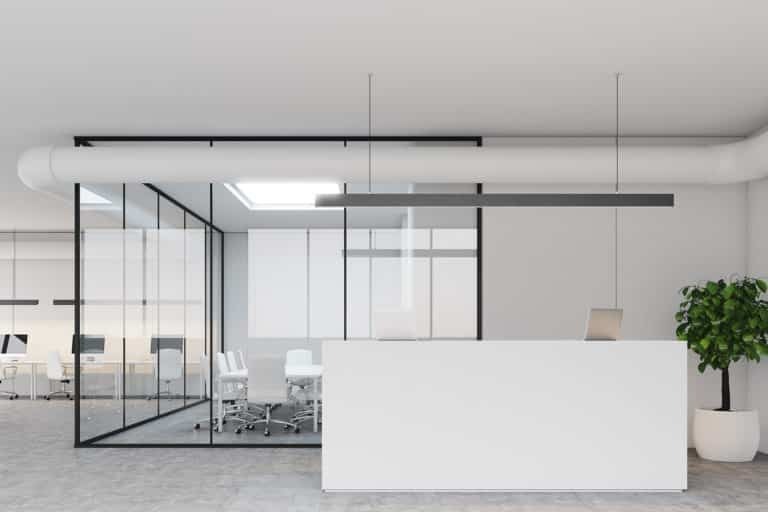 For companies seeking commercial office space, this submarket has much to offer. Let CXRE help you find office space for rent today. Sugar Land’s office inventory is spread out amongst over 230 buildings. Many of the city’s office buildings are found along the Southwest Freeway (I-69). Additionally, the Sugar Lakes neighborhood has 5 class A office buildings. In addition, there are 15 class B office buildings in Sugar Lake. Two Sugar Creek Center — 143,410 SF Class A Office building; completed in 1998. Modern business technology lets people work from almost anywhere. Consequently, workers aren’t limited to certain locations. Furthermore, when companies hire additional staff, they don’t need bigger buildings or larger spaces. Their employees can work from a virtual office. A recent Gallup survey revealed that 43% of employed Americans work remotely at least some of the time. As increasing numbers of people do some or all of their work from home, coffee shops, or wherever, many dream of a professional, private business environment. In addition to traditional office spaces, there are also has a number of virtual offices. All types of people want virtual offices. Independent business leaders might want executive offices. Telecommuters and ‘solopreneurs’ might want smaller spaces. Different types of virtual offices are available. Workers might find executive, private, or shared spaces. 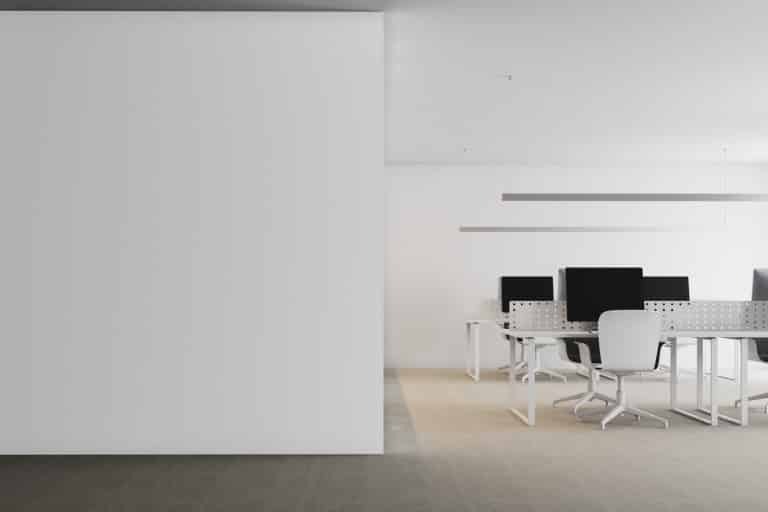 Depending on the facility, a virtual office may offer things like receptionist services, private conference spaces, phone service, teleconferencing, mail & package handling, and even storage. Consequently, prices vary for virtual offices depending on size, location, amenities, and other things. Regardless, Sugar Land virtual offices are highly appealing. Mainly, they offer a physical business address. This could be in a business office park or an office tower. No matter the location, Sugar Land virtual offices provide independence in a professional setting. Finding Sugar Land office space doesn’t need to be a challenge. CXRE’s specialists can help you discover suitable office space in Sugar Land. CXRE’s team of Texas-licensed commercial agents (TREC Corporate Broker, CXRE LLC, License #9004453) has years of leasing experience. Therefore CXRE agents & brokers know Sugar Land and the other Houston submarkets. CXRE offers personalized approaches and customized leasing solutions for all your needs. If you are searching for office space for rent, we are ready to help. Or if you need to get a space leased, we are your advocate. With CXRE, an experienced broker will always be on your side. In addition to our Sugar Land office space leasing solutions, we also provide other services. Our full range of services includes energy management, property management, facility financial management, infrastructure management, construction management, and other specialized services. 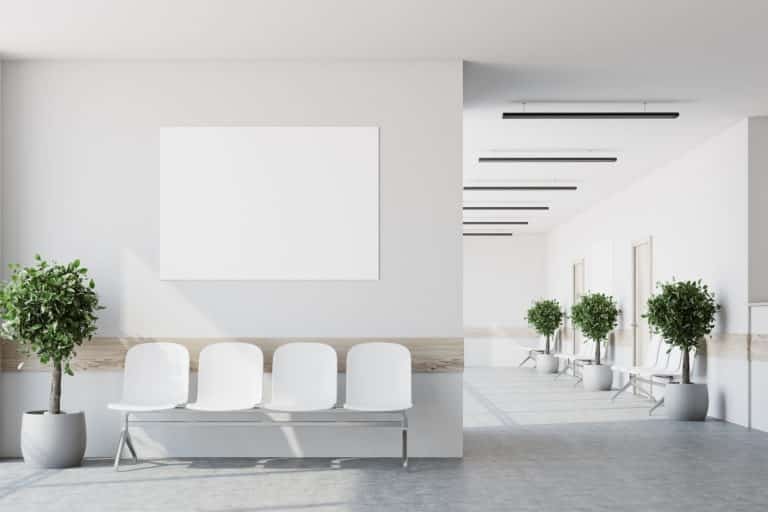 Our Houston brokers also have experience with medical offices, land brokerage, warehouses, industrial properties, and commercial real estate investment. For assistance with all your office needs in Sugar Land, let CXRE help. Contact us today for more information.